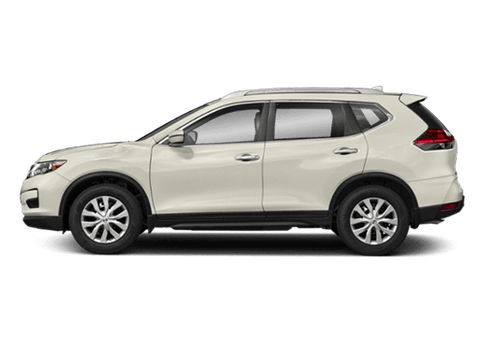 What technologies are available in the 2018 Nissan Murano? 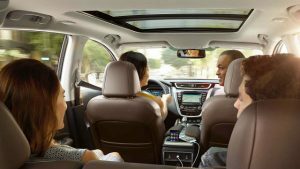 Home » Nissan Murano » What’s Inside the 2018 Murano? What’s Inside the 2018 Murano? Drivers looking for an advanced crossover might not think of Nissan first, but that would be a big mistake. The popular Murano is more than just a spacious performance machine; it also houses plenty of technology features you may have not even known existed. We’re here today to show you what technologies are available in the 2018 Nissan Murano! 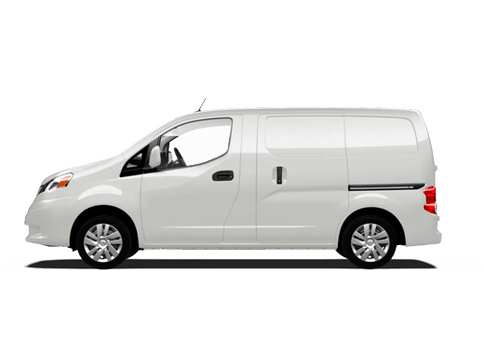 Helping you enjoy the ride even more are features designed to give you the utmost comfort and convenience. 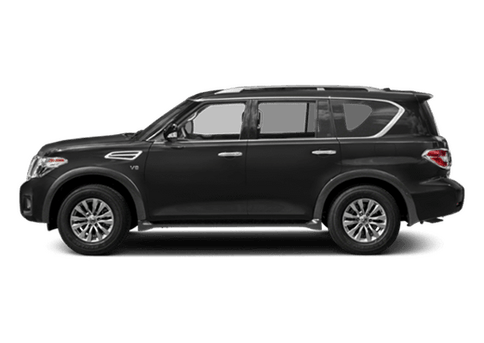 Features such as ­Apple CarPlay and Android Auto are available and easy to use right there on the 8-inch touchscreen display. These features allow you to connect your compatible smartphone and access everything from texts to music to apps and more. An available Nissan Navigation System is also available to help make sure you don’t get lost, while two USB ports and a Bose® Premium Audio System ensure your entertainment needs are all met. 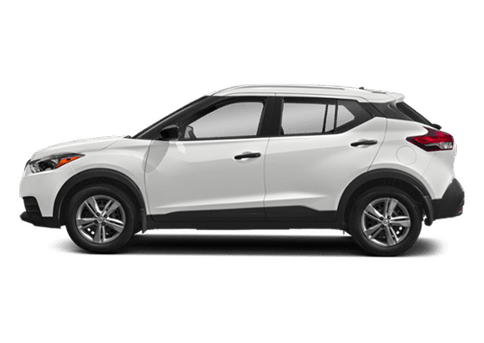 Interested in learning more about the 2018 Murano? 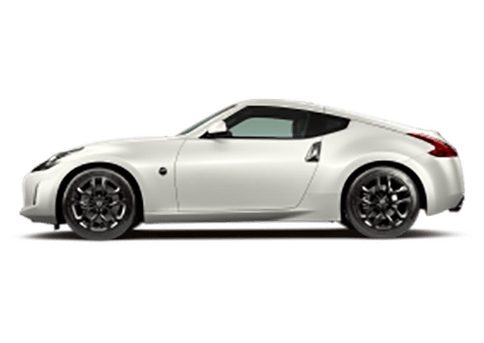 Get in touch with the team here at Matt Castrucci Nissan in Dayton OH and schedule a test drive here on our website! How Many People & Packages Can I Fit into the 2019 Nissan Murano? 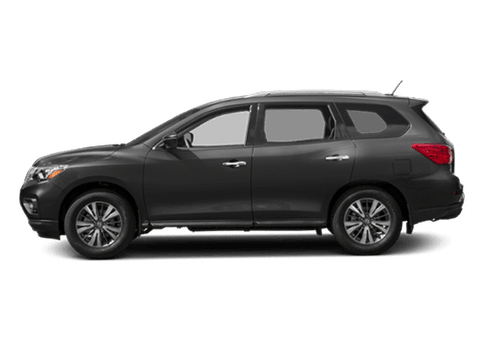 What’s new on the 2019 Nissan Murano? 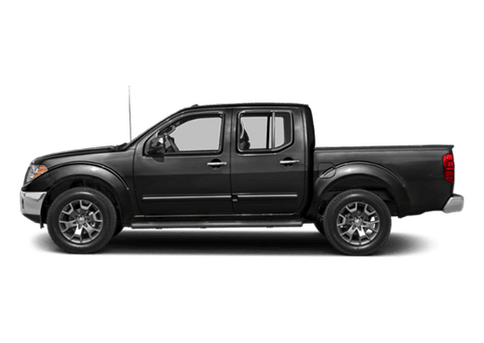 What Nissan vehicles have all-wheel drive? 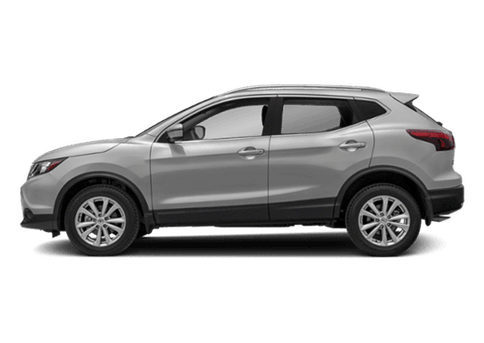 This entry was posted on Tuesday, July 31st, 2018 at 10:59 AM	and is filed under Nissan Murano. You can follow any responses to this entry through the RSS 2.0 feed. You can skip to the end and leave a response. Pinging is currently not allowed.